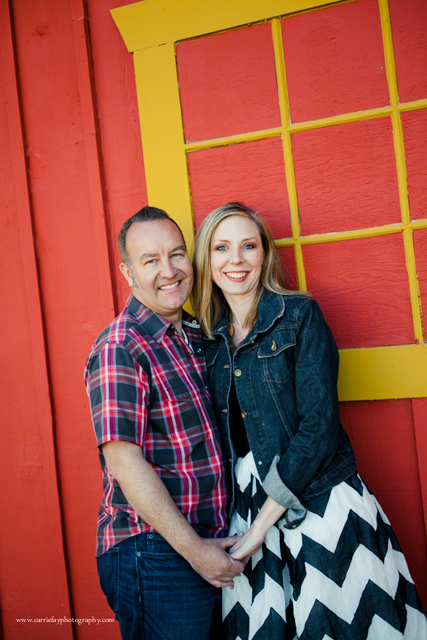 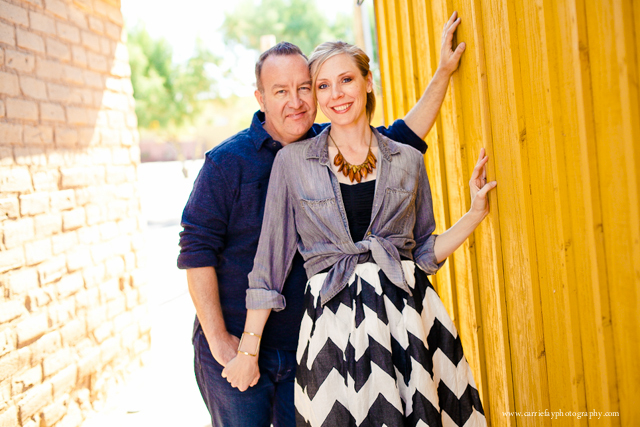 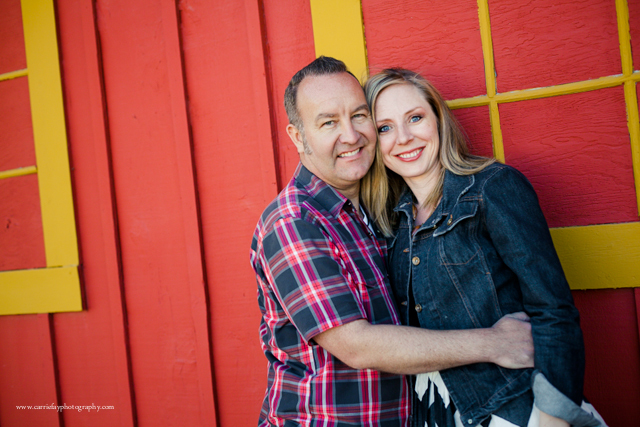 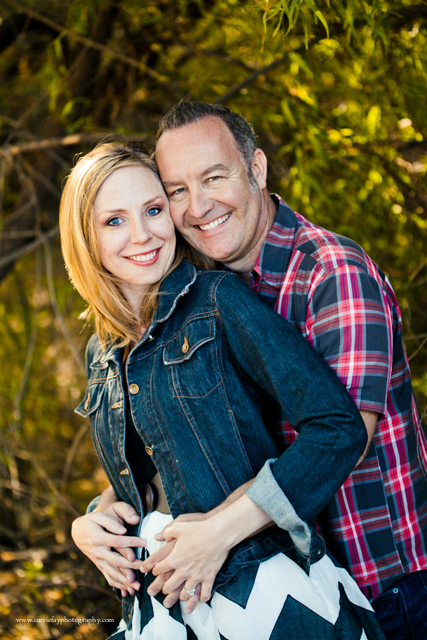 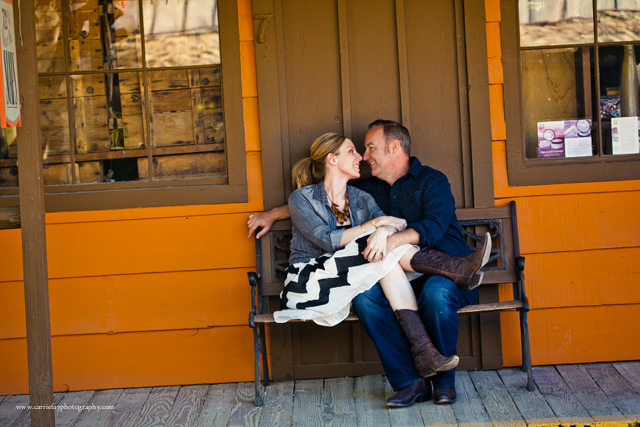 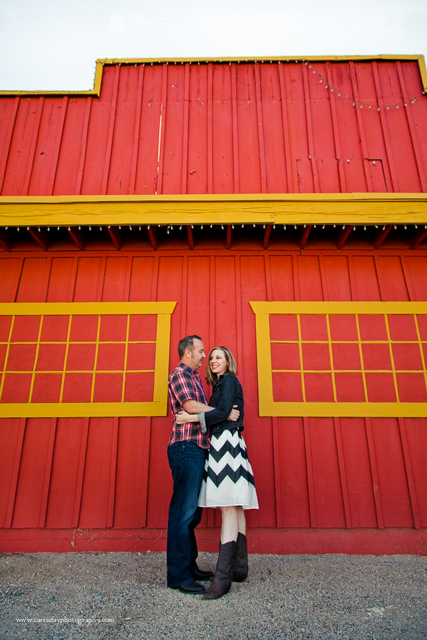 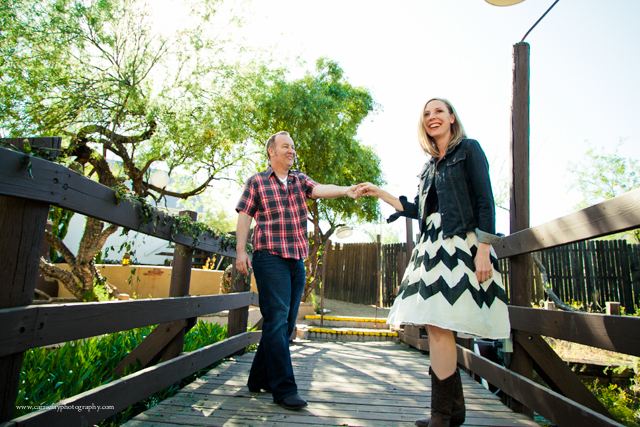 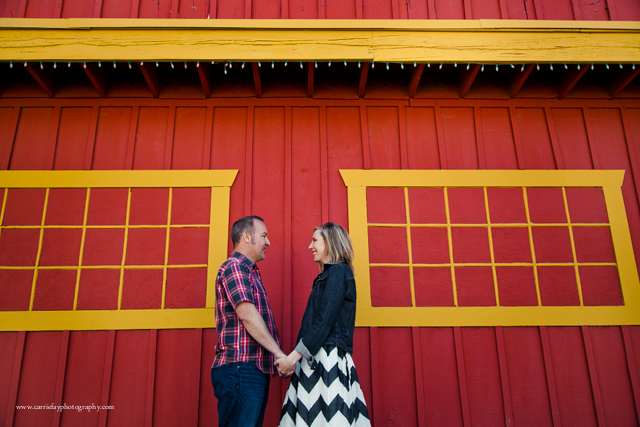 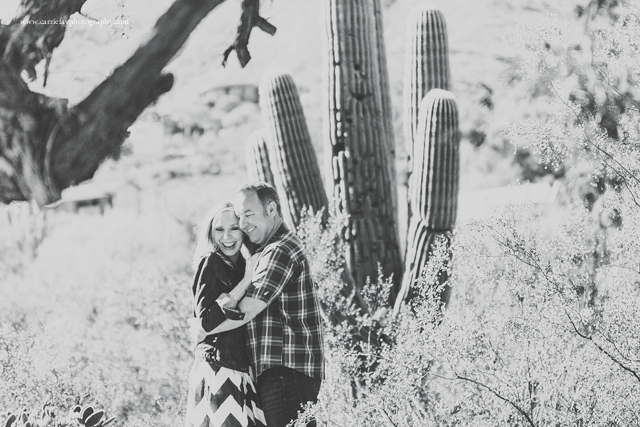 Holly and Brett were such joys to work with during their AZ engagement session. 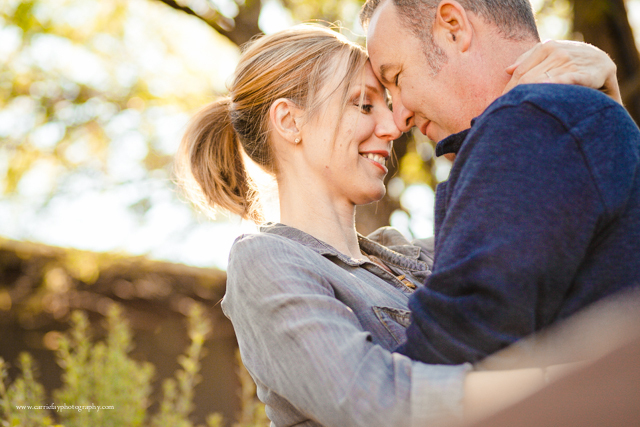 They struck such a sweet balance with each other - equal parts shy and comfortable, romantic and playful. 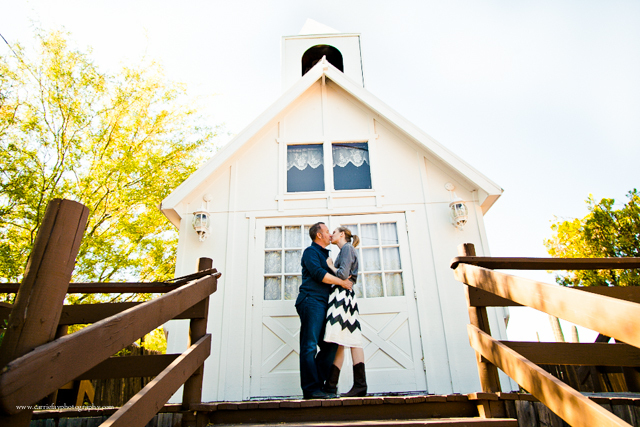 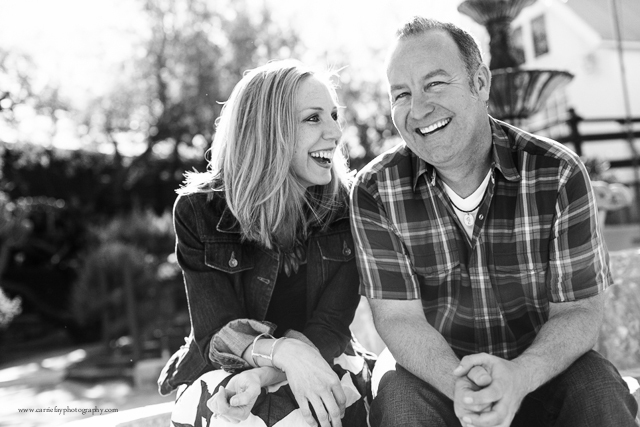 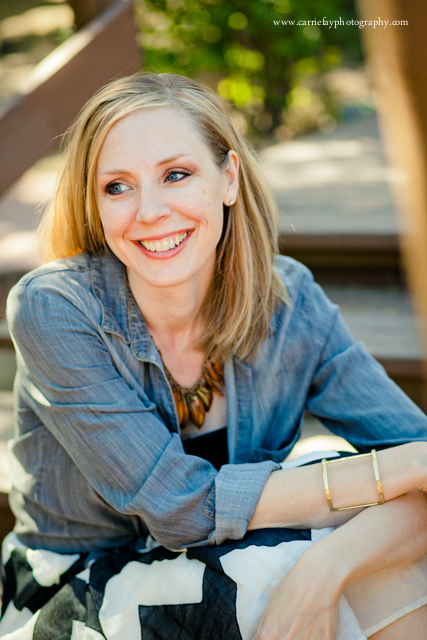 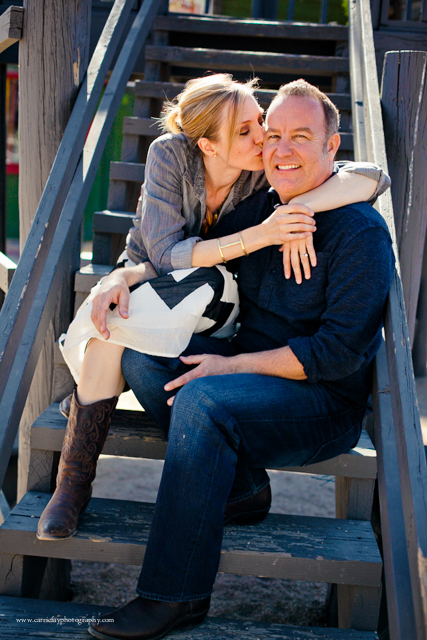 I am so looking forward to shooting with them again this Fall on their big day!